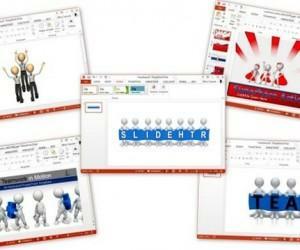 For a success, career or business themed presentation, nothing works like a motivational slide. 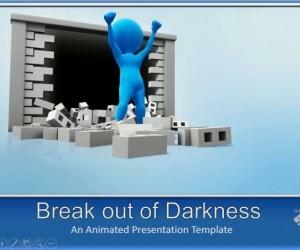 And the best way to make a motivational slide is to come up with eye-catching content. 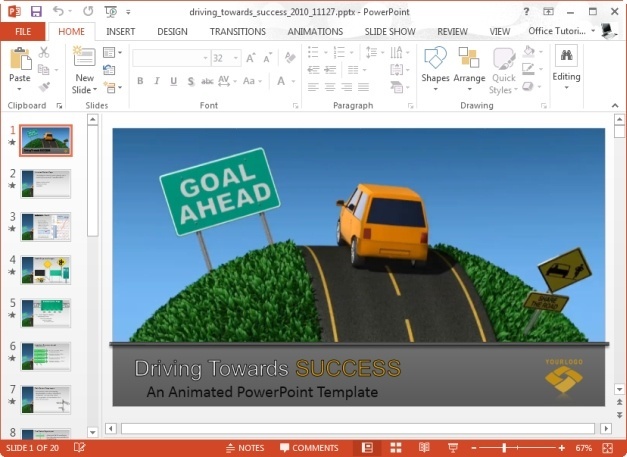 This animated PowerPoint Template shows a car driving on a road leading to success. 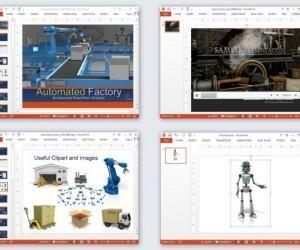 As the content of this animated template is generic and comes with a bunch of placeholders, you can customize the given video slide to create presentations on a variety of interesting topics, or to simply make your dull topics interesting. 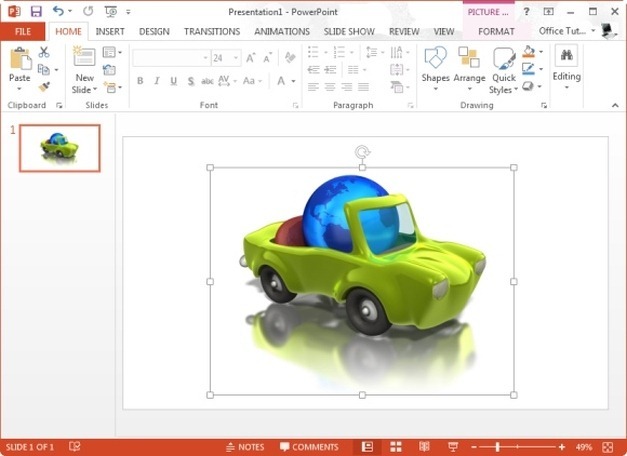 The opening slide of this template offers a PowerPoint video animation of a car driving on a road, followed by slides with diverse presentation layouts. 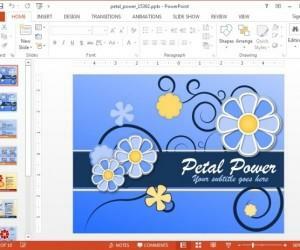 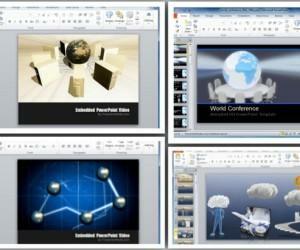 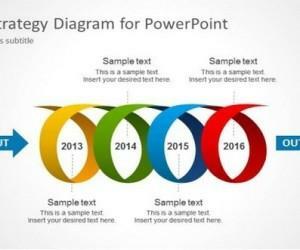 The animation shown in the opening slide of the above mentioned template is also available as a standalone video slide for Microsoft PowerPoint, as well as a video animation that can be downloaded in Windows Media Video, Flash or Apple’s QuickTime format. 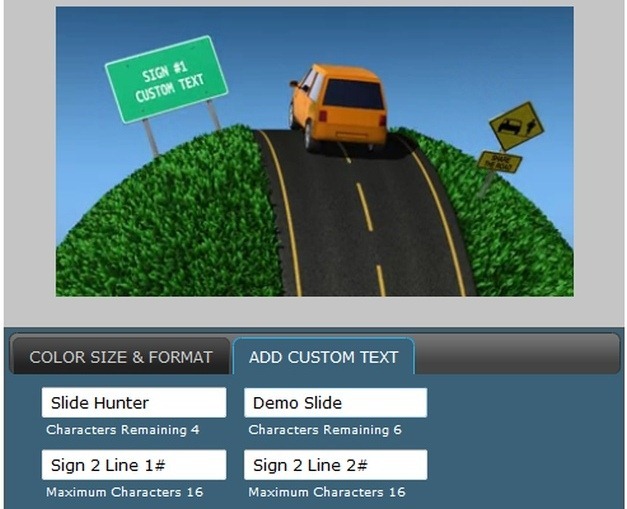 Furthermore, you can add custom text to add your desired content to the sign boards shown in the animation. 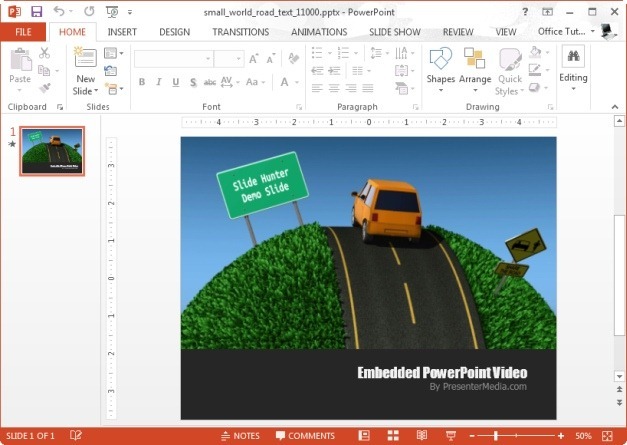 To customize the animation, head over to the Presenter Media website and enter your desired text in the given text boxes (as shown below). 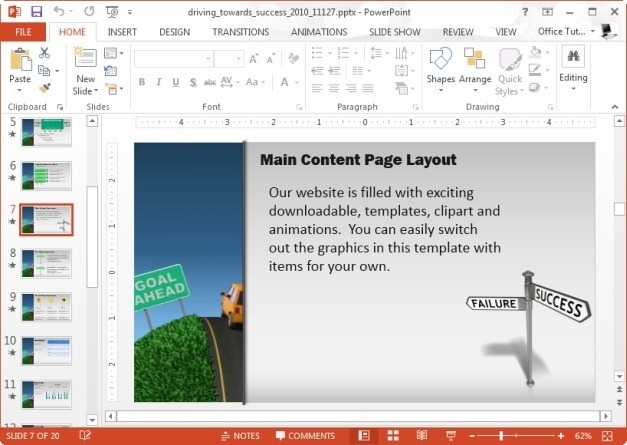 The below screenshot shows a customized PPTX version of the driving to success animation.